This entry was posted on Friday, January 6th, 2017 at 5:15 pm. 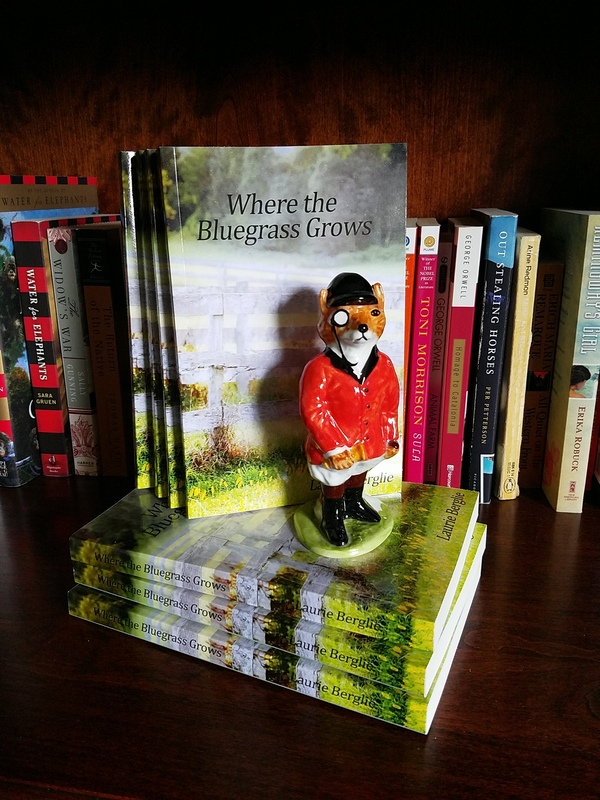 I was over-the-moon excited recently to receive a new review on Amazon for my novel, Where the Bluegrass Grows! Not only was it a five-star review, but the reviewer sent me a sweet email too! I haven’t put much effort into marketing my book lately, but now that it’s the New Year and I have a goal of publishing the sequel, I figure I’d better get to it. I was so grateful for the review (below), and so thankful for the sweet note that accompanied it! Publishing a book is pretty scary. It’s very nerve-wracking any time you put your work (book, art, etc.) out into the world to be critiqued. That said, if you’ve read my book but haven’t reviewed it yet, I would really appreciate it if you do. It doesn’t have to be long – a simple, “I liked it!” will suffice! Amazon only looks at the quantity of reviews, not the quality; the more reviews a book has, the more they push it up and give it more exposure! If you are interested in checking out my book – please do! I would recommend purchasing it on Kindle where you can get it cheaper for only $2.99.